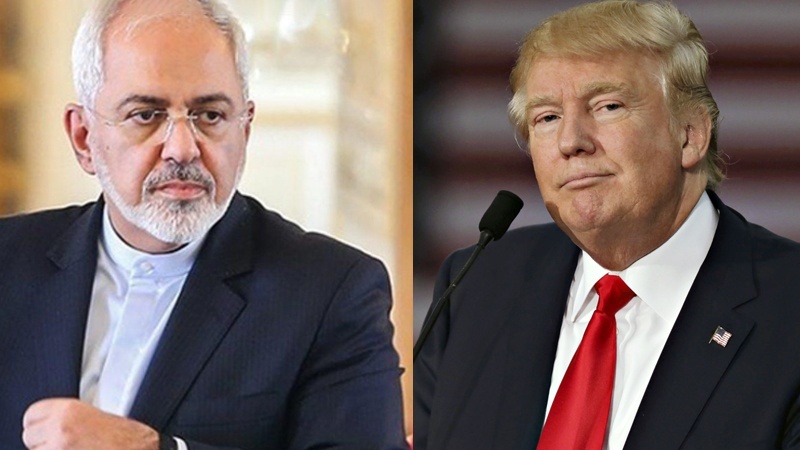 Iranian Foreign Minister in response to a tweet by Donald Trump has stressed that Iranians never succumb to diktats. Iran Press/Iran news: According to an Iran Press report, Mohammad Javad Zarif tweeted on Monday: "I bow in admiration to Iran's resilient people who, despite hardships and grievances, today poured into streets by the millions to mark the 40th anniversary of their Islamic Revolution, which some in the US wished would never come. 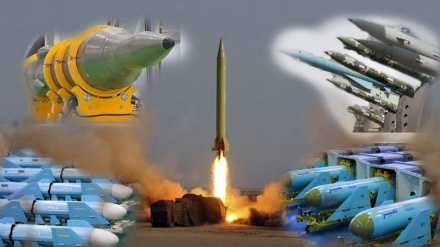 The US should take note: REAL Iranians never succumb to diktats." Earlier, in a tweet written in both English and Farsi, US president Donald Trump made disparaging remarks about the Islamic Revolution. 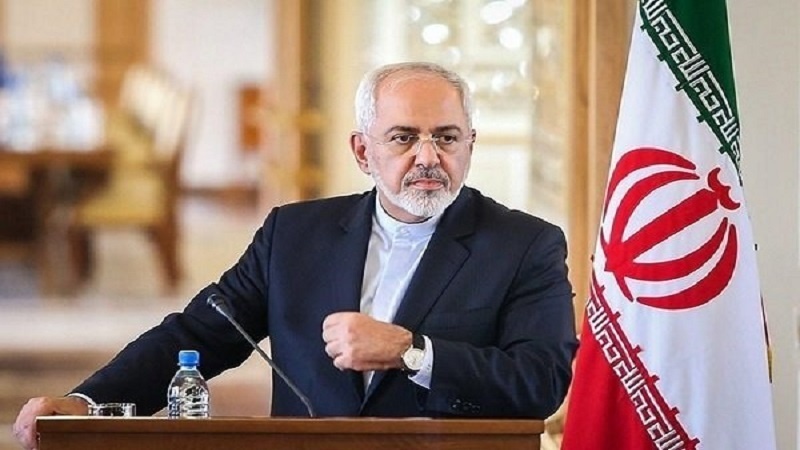 Zarif's tweets were in reaction to the earlier tweet posted by Donald Trump. 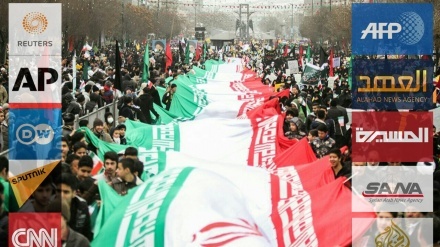 Throughout Iran, millions of people took part in the annual rallies to support their 1979 Islamic Revolution in more than 1,000 other cities and towns and at 4,000 villages. 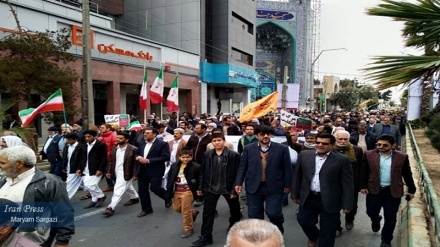 They are carrying banners, placards, and balloons with slogans and pictures of the founder of the Islamic Republic, Imam Khomeini (may his soul rest in peace), and Leader of the Islamic Revolution Ayatollah Seyyed Ali Khamenei on them.